Please tell me more about this timeshare resale listing! *We will never share your information with anyone. We promise. 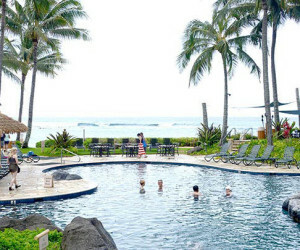 Buying or Selling a Timeshare in Hawaii? 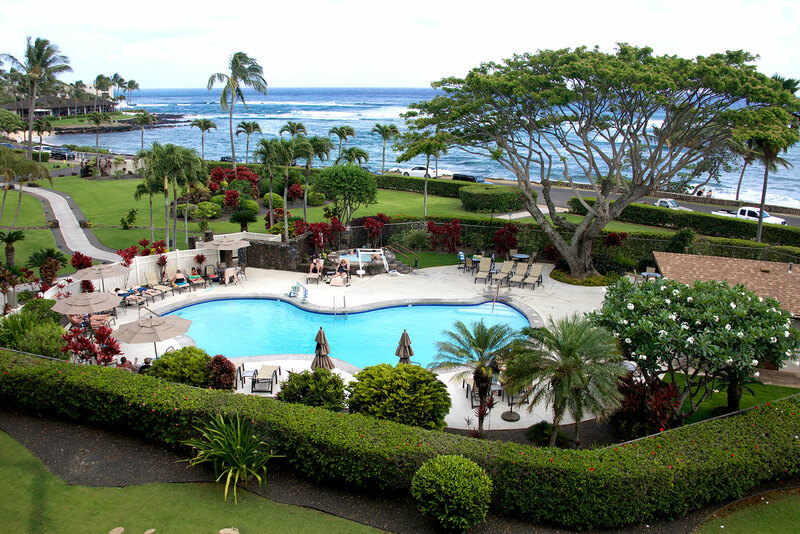 See our current Hawaii timeshare resales Internet Specials! Yes I want to save money now!